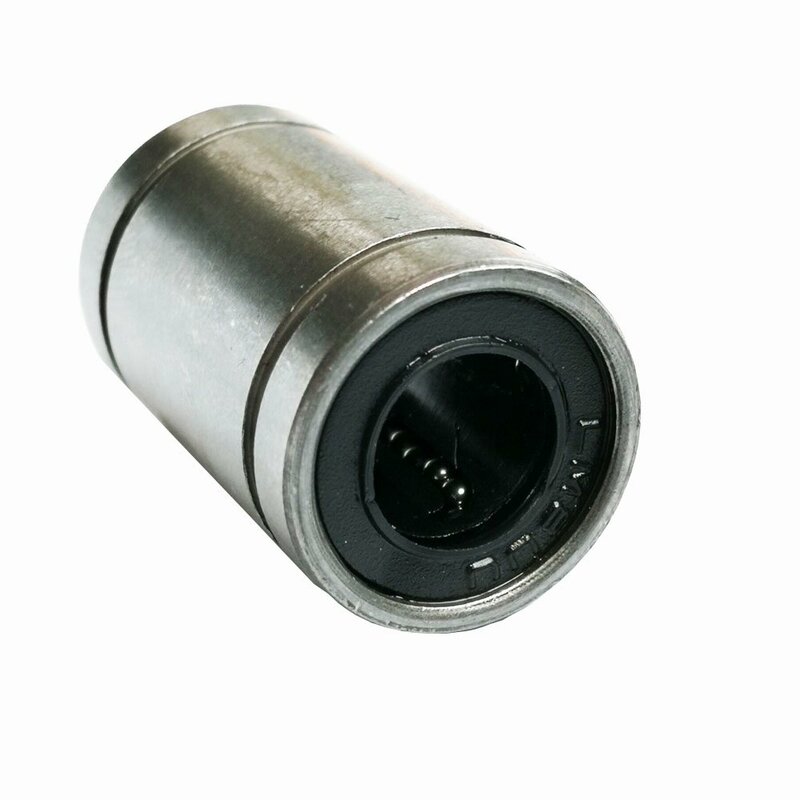 8mm inside diameter, 15 mm outside diameter, 24 mm length. 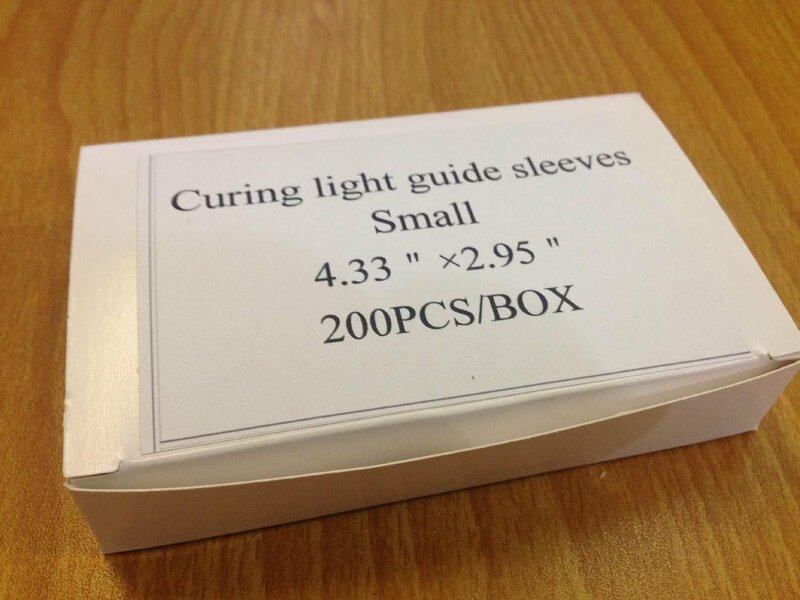 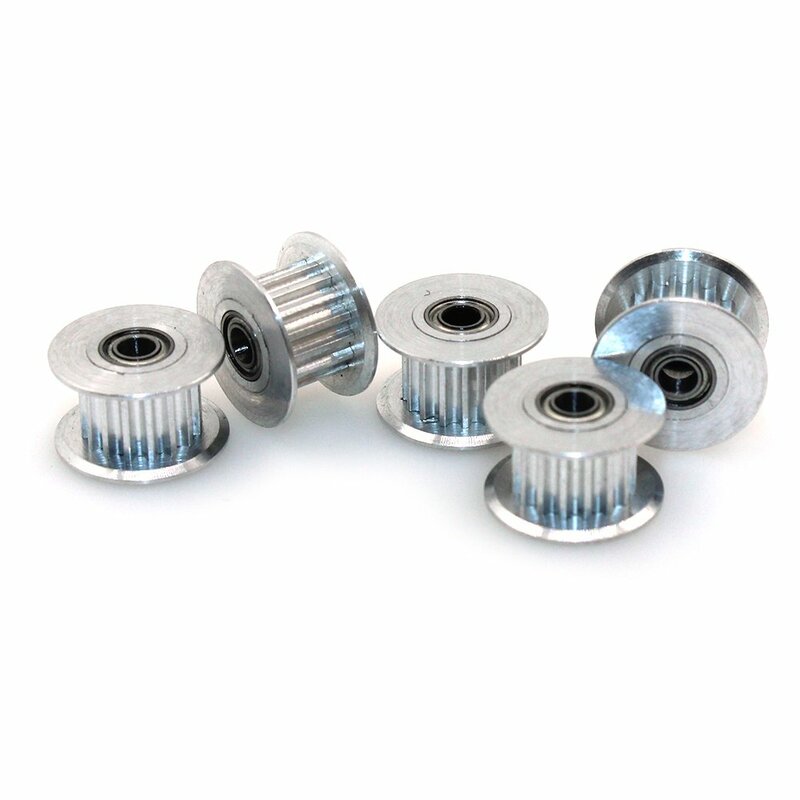 Great for linear motion on 3D Printer,CNC,and other applications. 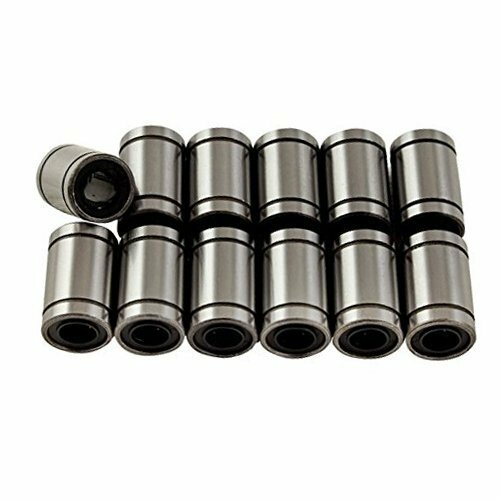 The bearing is made of carbon chromium bearing steel, through hardened and precision ground handling, providing safe and reliable for the bearing sleeve and the bearing housing assembly. 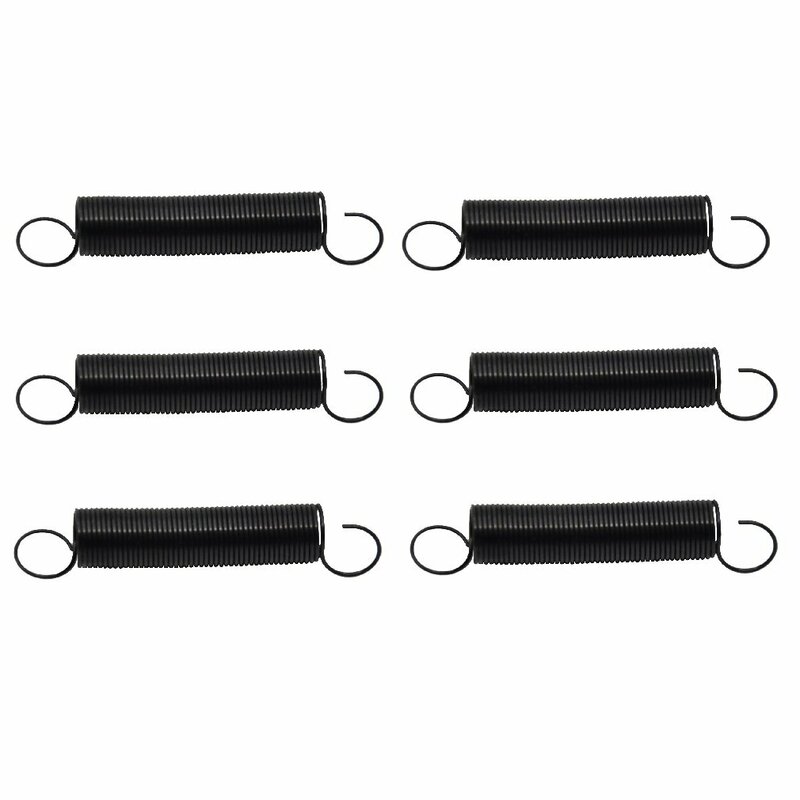 Ball in the cage loop to run a smooth ball guide surface to ensure even if high-speed operation, low noise. 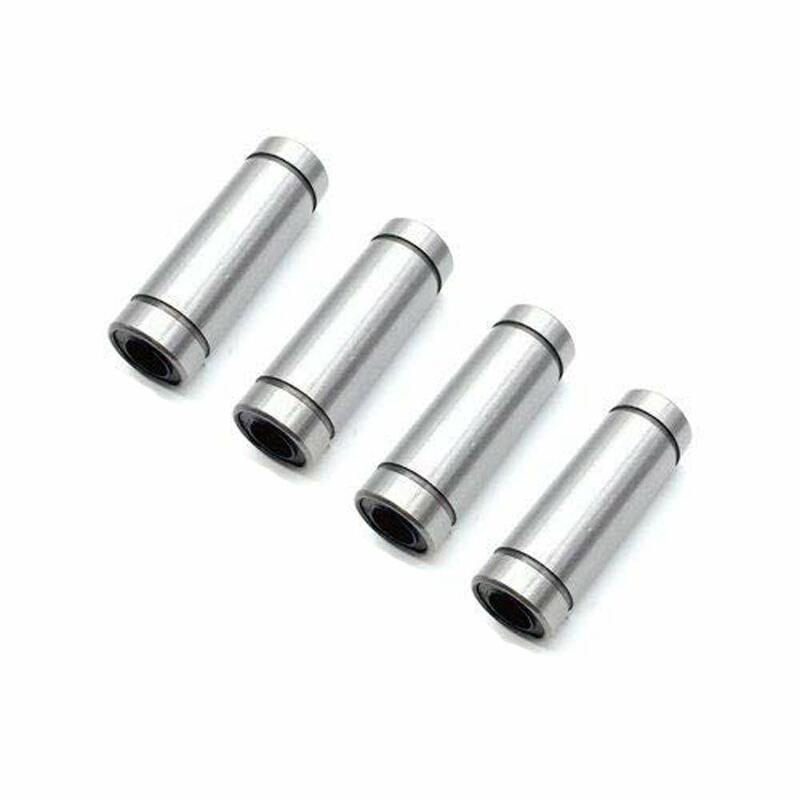 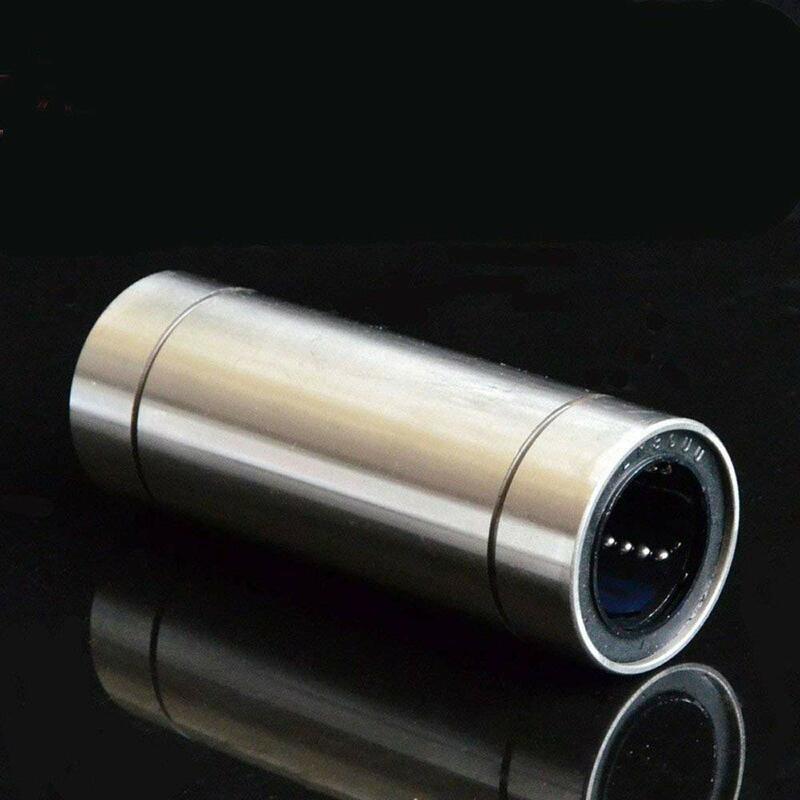 The universal Bearings Ball is great for you to replace the damaged Ball Bearings in your devices to improve them efficiency and save energy. 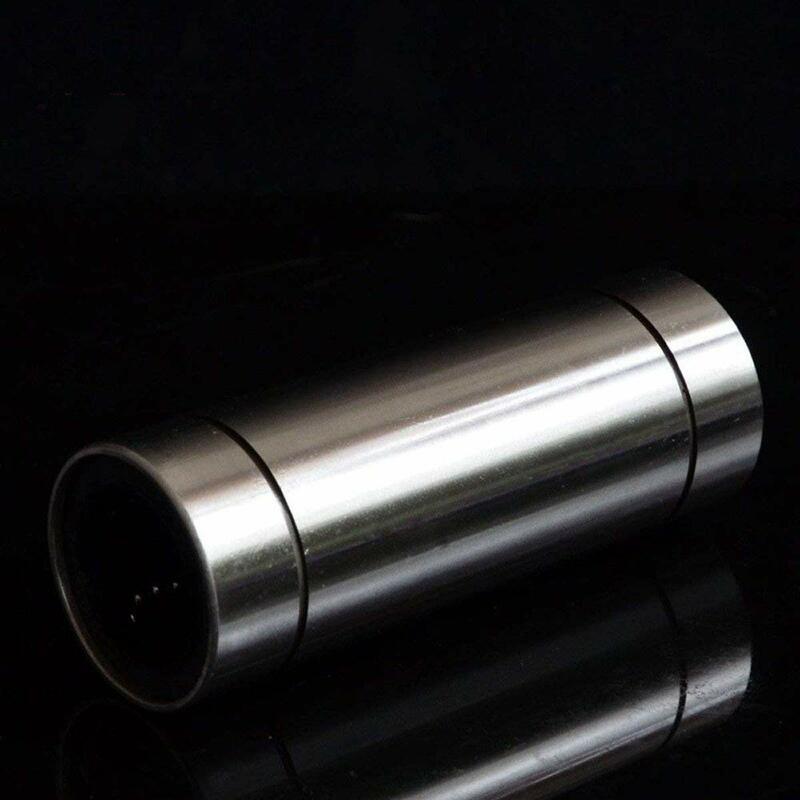 mm Inside diameter, mm outside diameter, 4mm length . 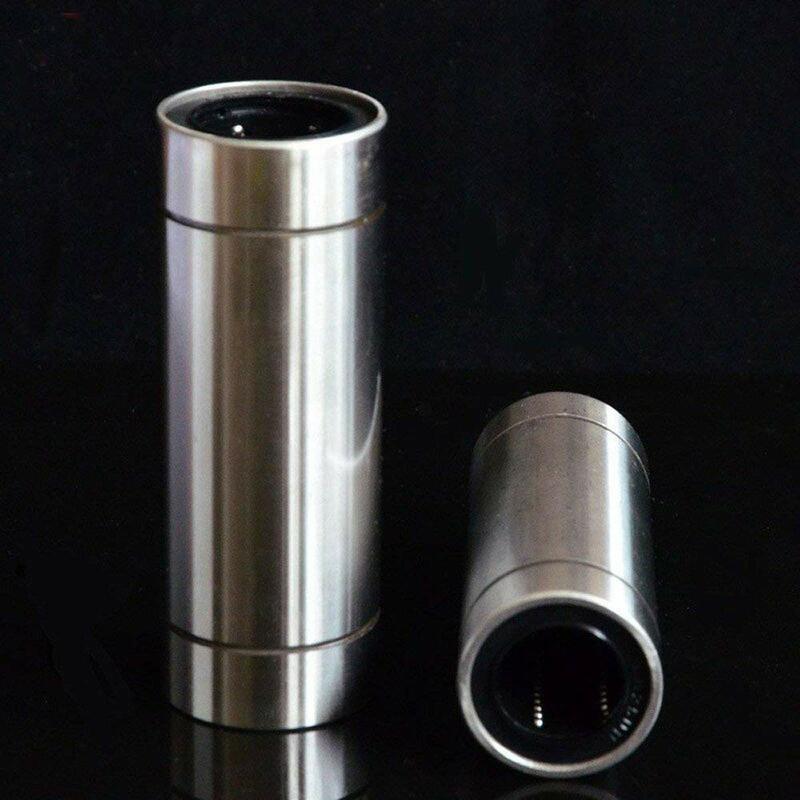 Great for linear motion on 3D Printer, CNC, and other applications . 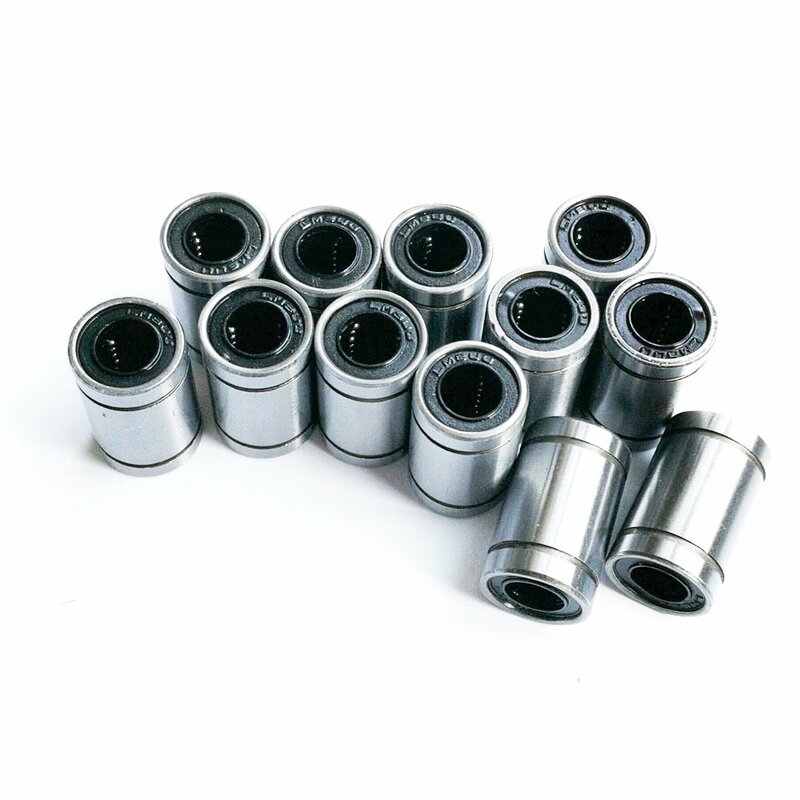 Bearings may require lubrication and break in period . 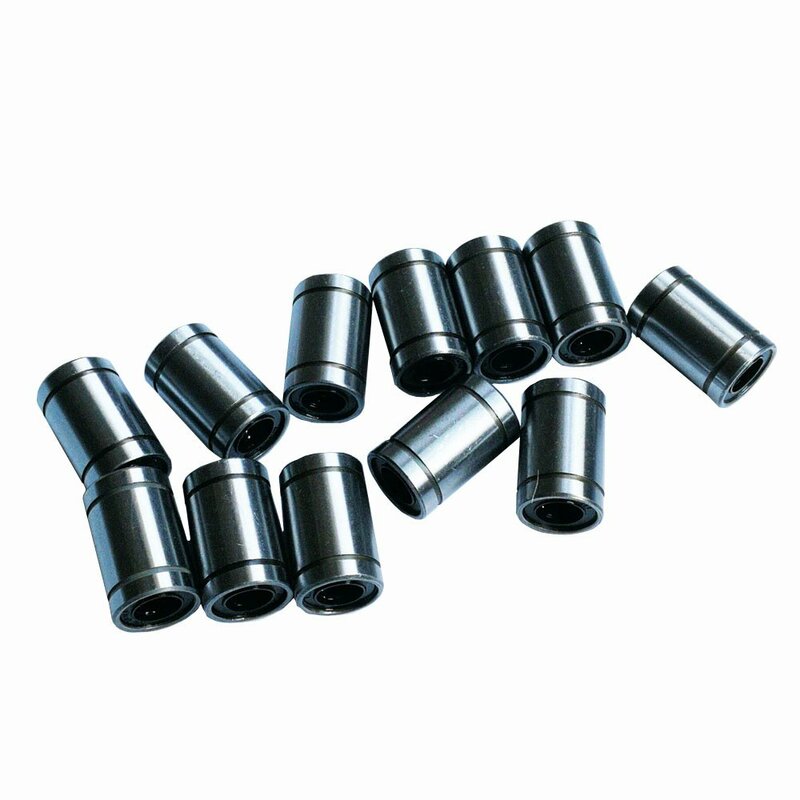 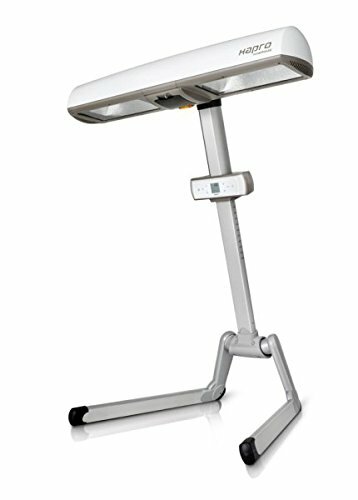 Made of carbon chromium bearing steel, safe and reliable . 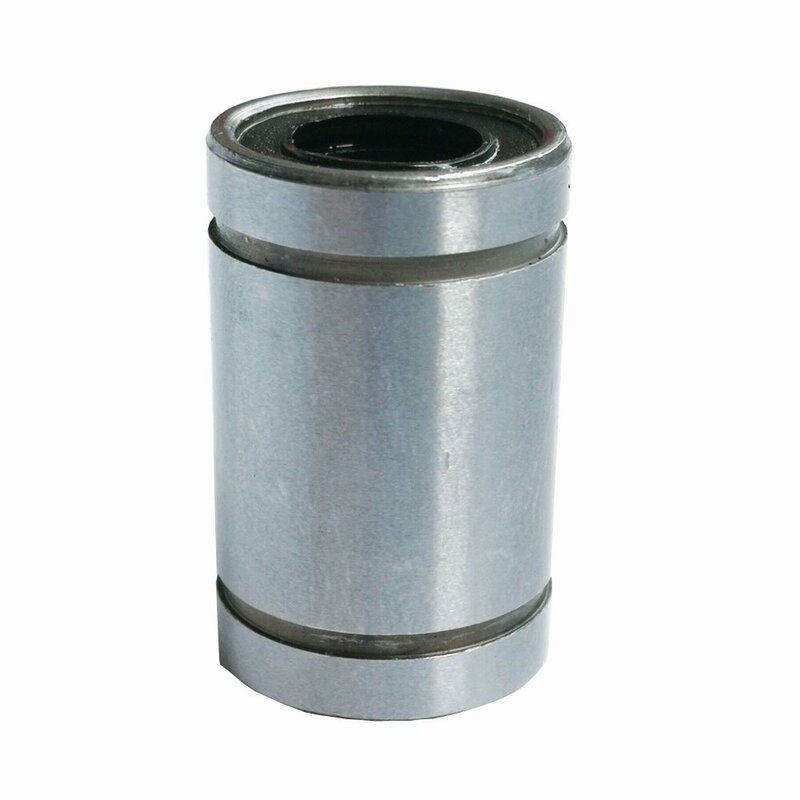 Linear bearing ball cage, hardened coat of both ends ring . 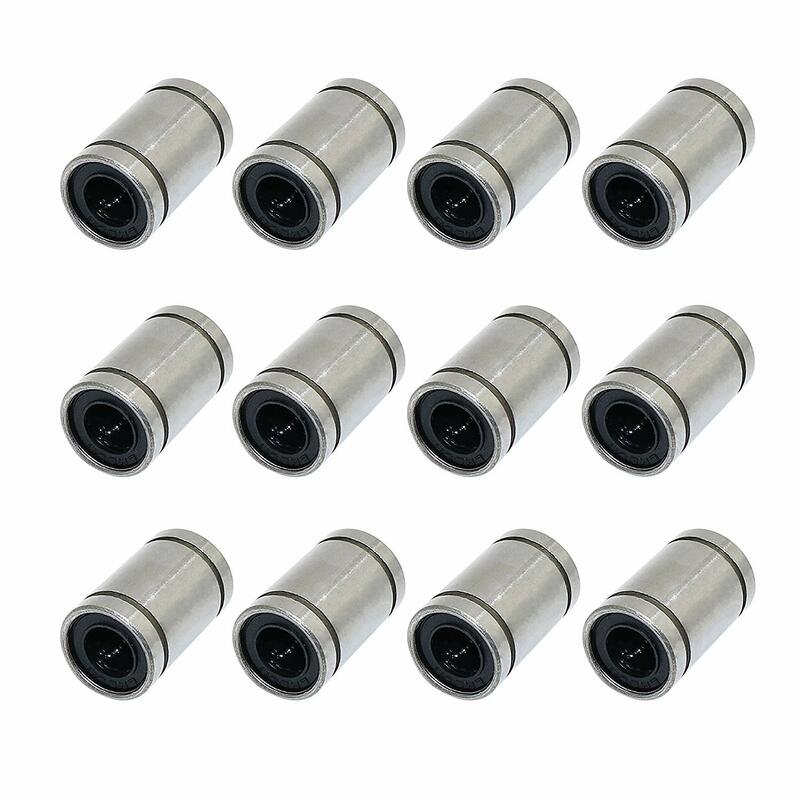 pcs LMUU Linear Bearings .